We were truly inspired by the entries in our "Color Inspiration" challenge. Thank you to everyone that played along! 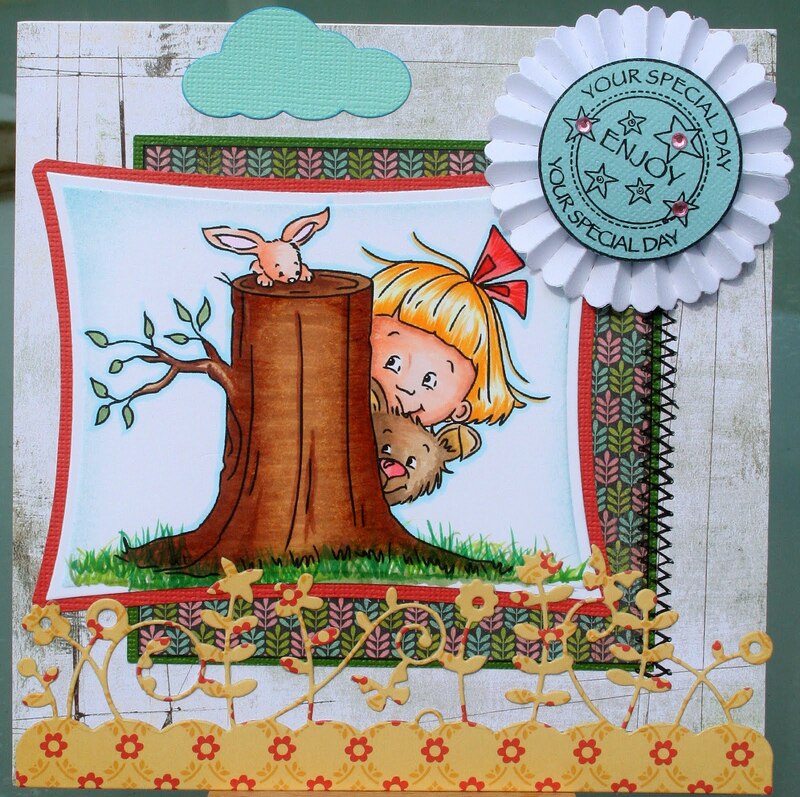 The winner, by random draw, of our "Color Inspiration" challenge is #11-Barb! 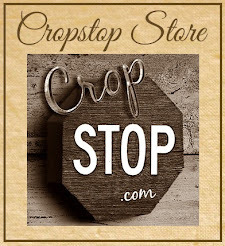 Congratulations, you are the winner of a $15 Gift Certificate to the CropStop Store. Please e-mail us at the address under the contact tab within one week to claim your gift certificate prize. Our CropStop Cream of the Crop Badge winners for artwork and creativity are #1-Andy and #4-Laine. Congratulations! You can claim the Cream of the Crop Badge by right clicking on it to copy and paste it in your blog. 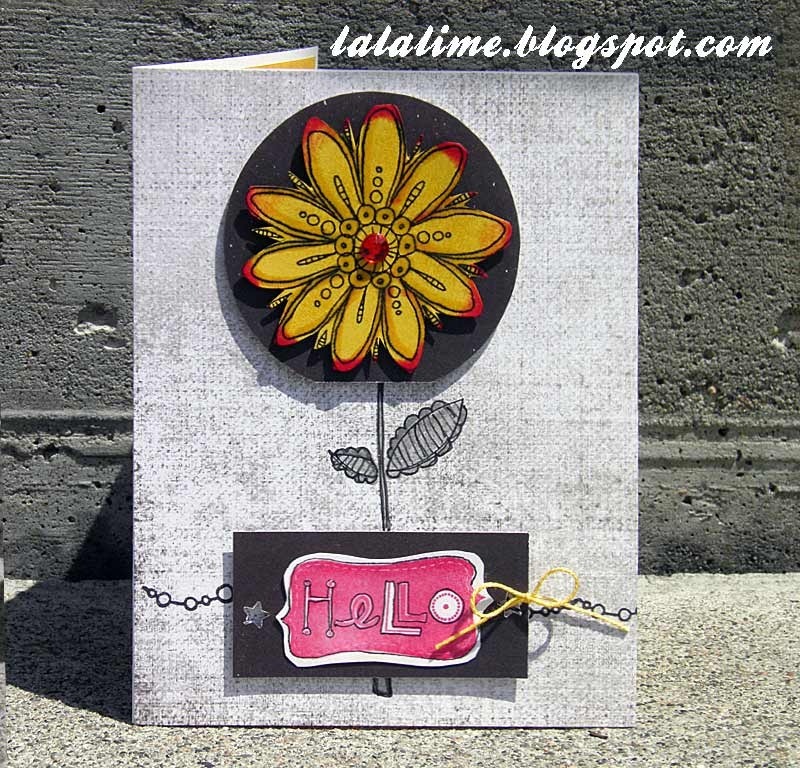 This week's CropStop Challenge is "Flying Kites!" We want to see you use a kite on your project. Link your entry using the link tool at the bottom of the challenge post. Check the challenge guidelines to be sure that your creative entry qualifies for the prize! CropStop is looking for 4 members for our Creative Team! For more information, see the CropStop Creative Call. OH my GOODNESS ME! Thank you so ver much, I'm tickled beyond words. I've emailed you and I thank you for your generosity. I will blog my winnings today and hopefully herd more visitors to your great challenges.